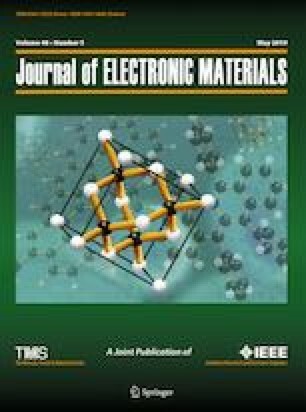 The electrical blocking properties of defect-free self-assembled monolayers (SAMs) of short CH3(CH2)n−1SH alkyl-thiol molecules electrodeposited on the surface of a mono-crystalline gold electrode were investigated. The results are compared with a second model calculation based on an artificial neural network prediction using molecules with chain lengths (n = 4, 6, 8). This approach estimates the equivalent circuit elements for the interface. The second model calculation is based on adjusting the electrical parameters by using a neural network methodology able to set the equivalent circuit parameters related to the systems under study. The results demonstrate high performance in predicting and optimizing the equivalent circuits related to the system when compared with experimental data analysis of electrochemical impedance spectroscopy.